We'll never forget our first day of operation. We were a mother/daughter team who had long dreamed of opening up our own business. For so long it had seemed like such a tough dream to achieve! But suddenly, here we were. We make it our business to make sure kids are well taken care of... and have lots of fun! Alphabet Soup Child Care Center, Preschool & Kindergarten, is Bergen County’s best solution for your child care needs. If you're looking for day care, early childhood education, preschool, infant care or kindergarten in Bergen County, New Jersey, look no further. Come visit our bright and spacious child care center at 212 Main Street, Ridgefield Park, New Jersey. E-mail us today. 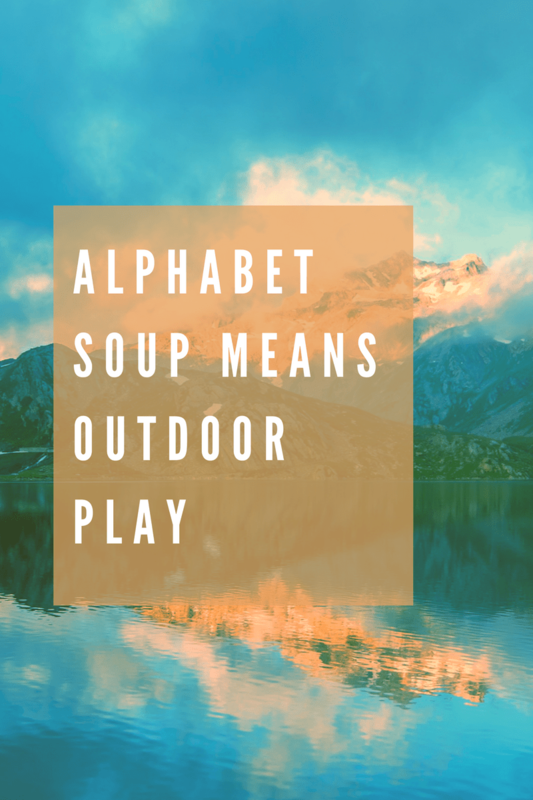 Alphabet Soup is the best choice among day care providers. Our preschool program and infant child care is affordable, staffed by trained, CPR-certified professionals, fully licensed and insured, and offers a rich preschool education, literacy programs and art and music enrichment. Our preschool curriculum makes sure your preschool child develops and learns at his or her pace. We give you the peace of mind knowing your child is with people who are caring and professional. We cater to your child’s special needs, be they a special diet, help with potty training, or just a hard time saying goodbye. We offer full and part-time care (click here for our schedule and fees), a centrally located preschool, infant care and kindergarten facility (click here for directions). 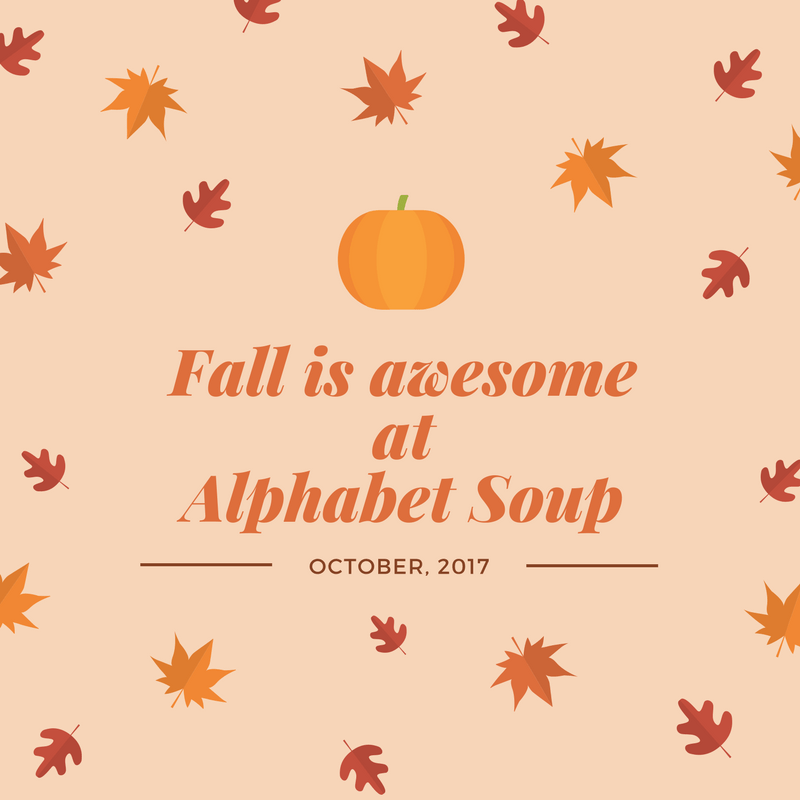 Get started by learning more About Us and how Alphabet Soup came to be. Whether it's collecting leaves in the fall or growing seedlings in the spring, we help you teach your child about our wonderful world. Click here for ideas.